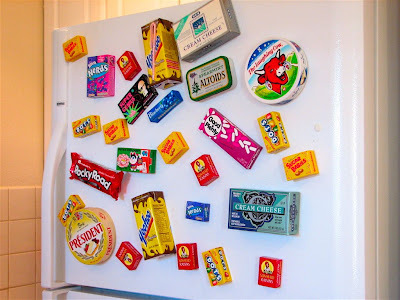 Endo Magnet Clips: Secures poetry, photos, memos and documents to the fridge. 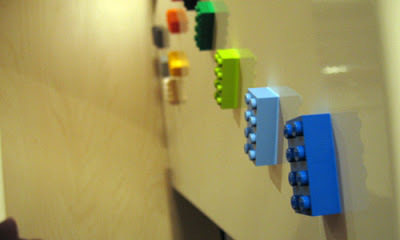 Rock Magnets: Comes in set of four. 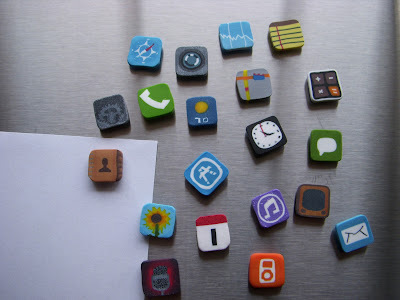 iPhone Fridge Magnets: These handmade magnets measure about 1/2" square and 1/8" tall. 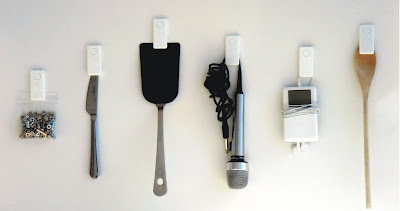 This set of 20 iPhone magnets includes: camera, iPod, YouTube, texts, safari, maps, phone, mail, and many more! 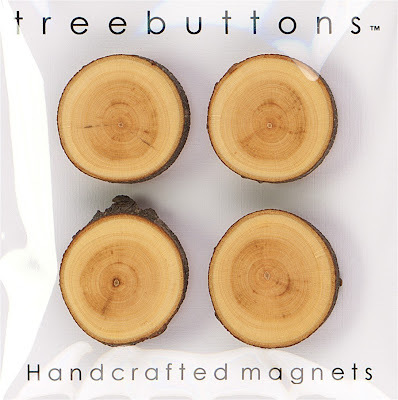 Treebuttons Magnets: Treebuttons are handmade wood magnets. 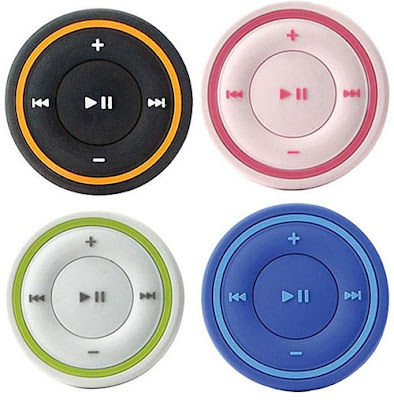 iPod Style Fridge Magnet: iMagnet is fridge magnets with iPod playback buttons' design and style and comes in 4 different colors. 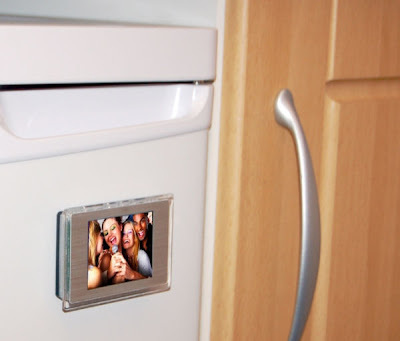 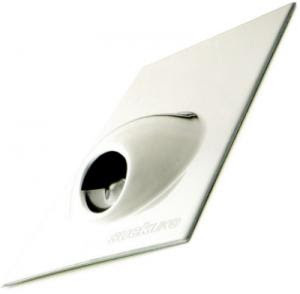 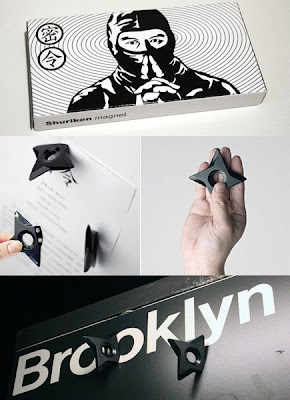 Digiframe Fridge Magnet: It's a mini photo frame combined with a fridge magnet. 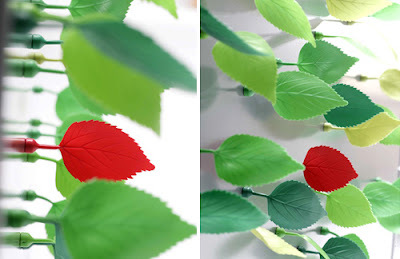 Leave Magnets: Designed by Richard Hutten, these plastic leaves have a small magnet at the base that allows them to attach to any metal surface. 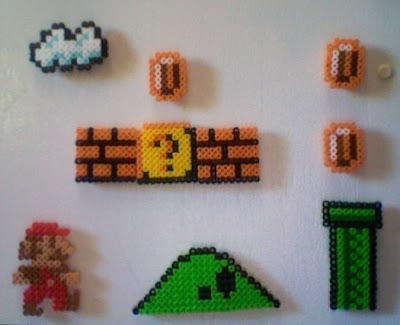 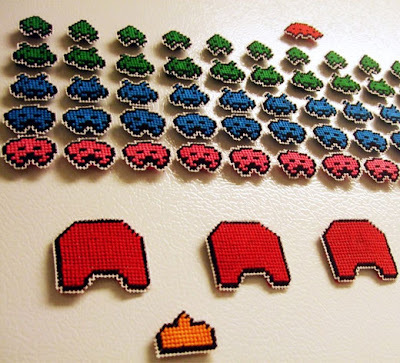 Pixel Art Fridge Magnets: Creation of design studio Art. 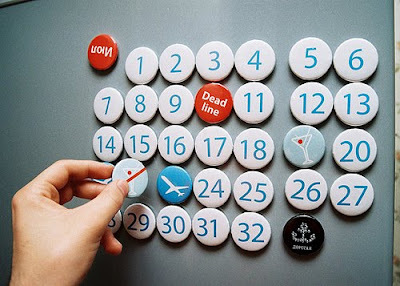 Lebedev. 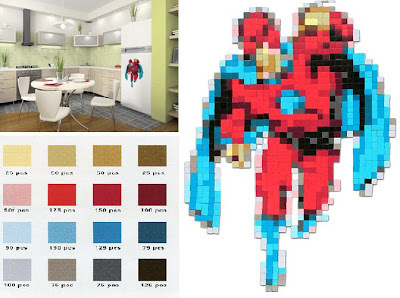 8-bit Superhero Pixelated Fridge Magnet: With this you can build any superhero you want on the front of your fridge. 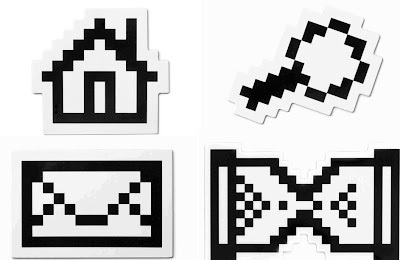 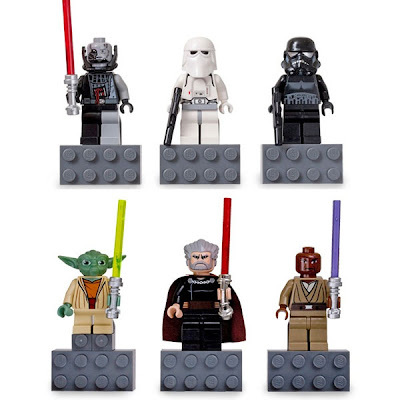 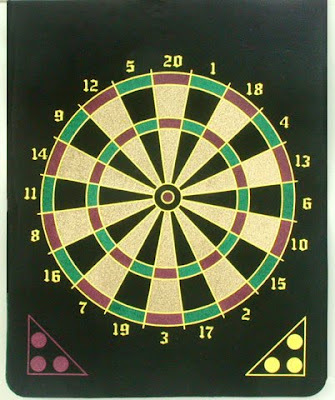 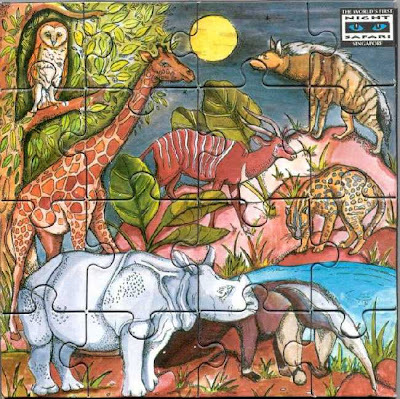 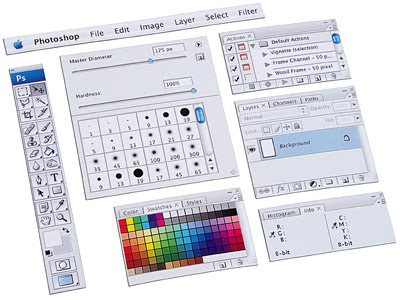 Included in the set are some 1400 pixel magnets that measure half an inch in size.